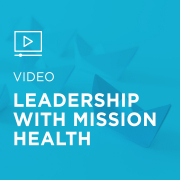 To create the framework of support that team members needed, Mission committed to building a culture of strengths-based coaching conversations by implementing StandOut® and leveraging the power of frequent Check-Ins. 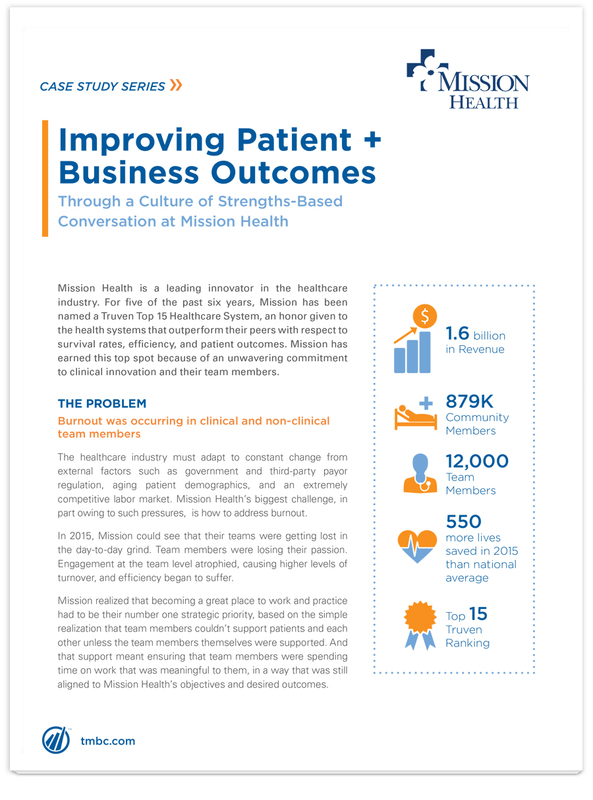 Since Mission Health implemented StandOut, 12,000 team members have assessed and shared their own strengths. 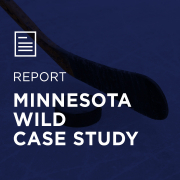 Over 2,000 teams have self-organized to creatively solve for better outcomes.